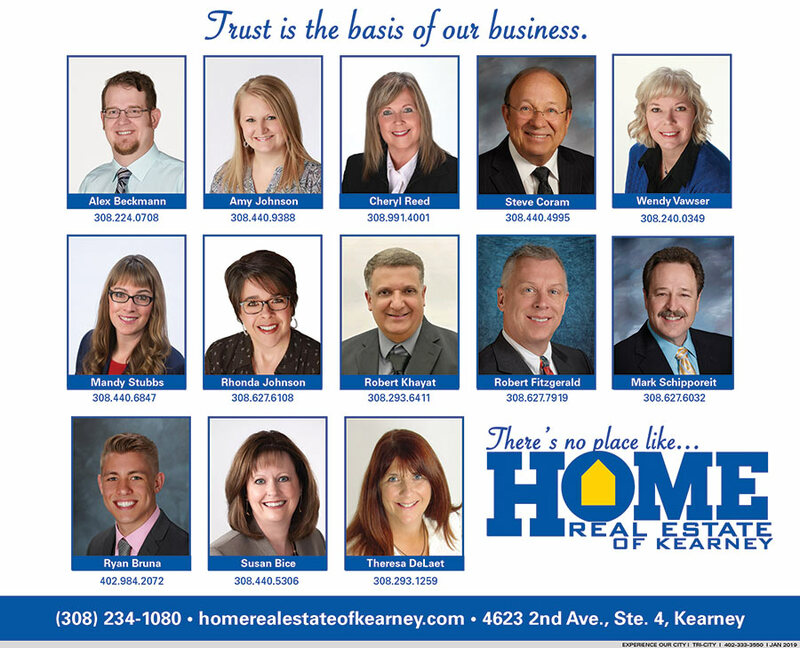 Home Real Estate of Kearney builds trust with their clients by providing superior service when selling or purchasing property in the Kearney, NE and surround area. Visit Their Website to view local listings! Home Real Estate of Kearney has the right team to help you in selling or buying your next home or commercial property.